For many people, their smartphone is the primary gaming platform. With younger people getting easier access to smartphones, it is only natural that the number of people using them exclusively to play games will increase. Despite the skepticism of purists and old-school gamers, mobile gaming is here to stay, and it isn’t going away anytime soon. 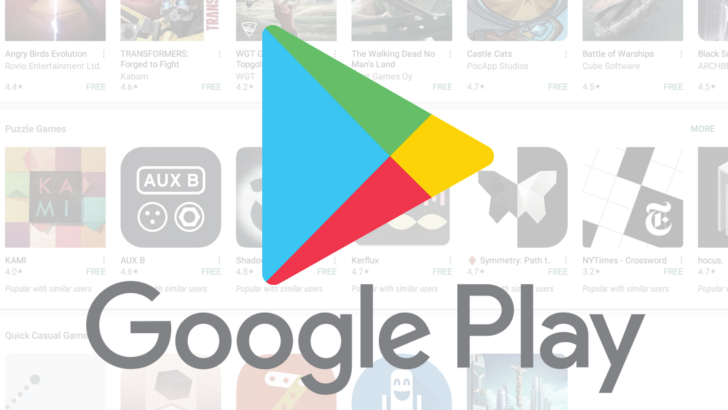 For most Android users, the Google Play Store is often the only source of discovering new games. Till now, one had to rely on YouTube videos or stock footage from the Play Store listing to get an idea of what a game looked like. There was no option other than installing the game to get a first-hand experience of its gameplay. It was problematic, especially for newer, graphically demanding games, as installing them involved downloading at least a gigabyte worth of data. Things would only get worse if you didn’t like how the game played after committing to a near two-gigabyte download. Additionally, to help users discover new games Google has redesigned our Google Play Games app. In the new “Arcade” tab, you can check out game video trailers or use tags like “New” or “Action” to find a particular type of game. Users can also check news and YouTube videos related to their favorite games. The ability to play games without installing them will be particularly useful for users with a slow internet connection or limited data plans, as they will be able to gauge the performance of the game with minimal data use.